Generally there is no need to submit your website to the major search engines anymore because of how quickly they are able to crawl the internet for new resources. 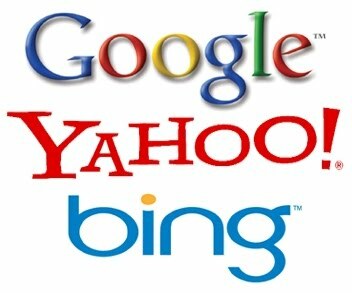 If you have quality inbound links, you can expect to be discovered by major search engines with 30 days. And submitting your website URL to them may not improve that turn around time either. However, with that said, there is no reason why you shouldn’t submit them manually except for the time and effort it takes. Personally I am in favor of manually submitting it to the major engines you use, and avoid the submission tools available on the internet. Also, submitting your website more than once can actually have a negative affect on how quickly your site is searched.